Monument Valley changed the face of interactive puzzlers almost overnight. It is a game that relies heavily on our perception of reality and strives to deceive our mind with visuals that are physically impossible. However, one twist here and another one there and somehow all the pieces seem to fall into place even though physics is screaming in your ears saying that it’s not possible. That’s the beauty of the game, and therefore, it has managed to make quite a name for it over the years and has also influenced a bunch of clones. However, the game is extremely short and once you complete it, you will be left with a void that is extremely hard to fill. Hence, I went around doing some research and found out some pretty decent titles that actually live up to the experience of this incredible game. So, here is the list of video games similar to Monument Valley that are our recommendations. You can play these games like Monument Valley on PS4, Xbox One, Xbox 360, PC, iPhone, Android, mac or even online. 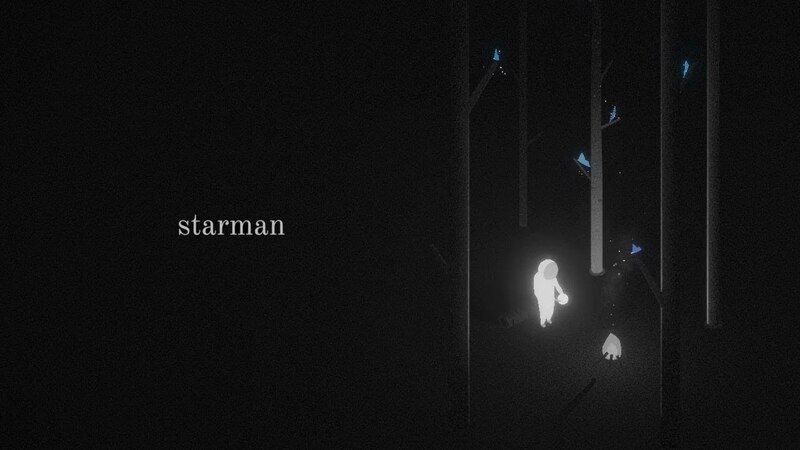 ‘Starman’ is an interactive puzzle game developed and published by Nada Studios for the mobile gaming devices. The gameplay is pretty similar to ‘Monument Valley’ where you need to solve puzzles one after the other in order to progress through the game. 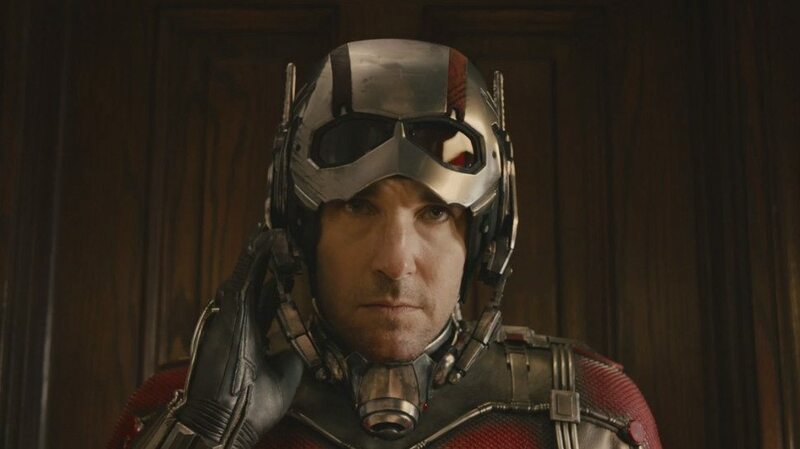 However, there are no optical illusions in this case. It is a game of light and shadows. Architecture plays a very important role here as all the illusions are based on it. The art direction and style of the game are also very similar to that of ‘Monument Valley’, so fans of the game will definitely be able to connect to this one. You are in control of a character who needs to traverse through the levels restoring light. The world that he belongs to has been stolen of their luminescence and you need to unlock the secrets through solving puzzles that restore the light back to the world. This is one game you should definitely play if you like interactive puzzlers such as ‘Monument Valley’ as the setting and level designs for both the games are pretty similar. ‘Prism’ also known as ‘_PRISM’ is an interactive puzzle game developed for iOS in the year 2016 by Clint Siu. It was later ported for the android devices in the same year. The level design is very similar to ’Monument Valley’ where you need to solve each puzzle in order to progress to the next one. It is extremely minimalistic in the sense that there are not much mechanics involved in the game. The aim is extremely simple to understand but mastering the game takes a lot of mental will and effort. You are given a planet shaped spherical puzzle and you need to twist it, tap it and slide in order to align the various elements in their appropriate places. If you manage to do so, then the core of the planet like structure will be revealed and you will be able to progress to the next stage. Even though the core mechanics are extremely easy to understand, don’t disregard this game for a walk in the park. You need to spend a considerable amount of mental energy in order to progress through the levels, making each of them an extremely satisfying experience. ‘The Room’ is one of the most popular and most successful interactive puzzle games developed for the android and iOS devices. Though the gameplay is not exactly similar to that of ‘Monument Valley’, we believe the fans of either game will definitely enjoy the other. ‘The Room 3’ is the third main instalment in the ‘The Room’ series of games and was extremely well received by critics and gamers alike. 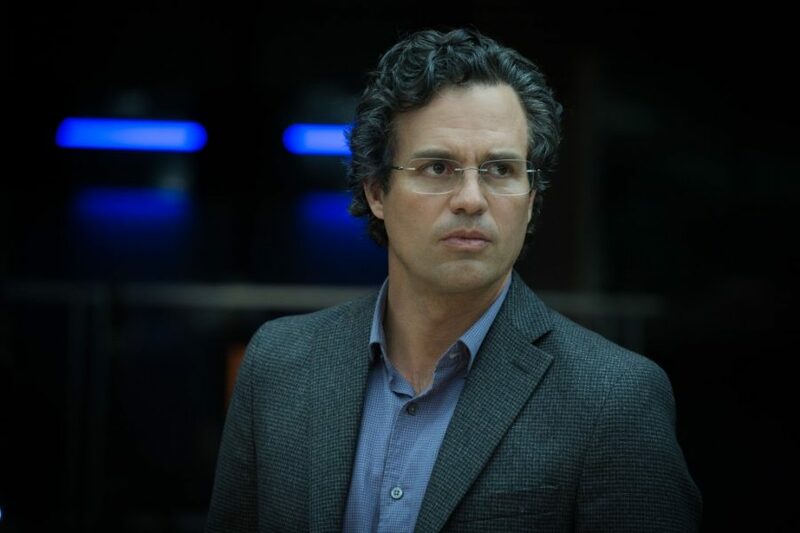 It is also the first installment in the series where there is a storyline involved and this is the icing on the cake. An extensive storyline was missing from the game, and ‘The Room 3’ is exactly what was needed to set the series straight on its path. The whole aim of the game is to unlock a series of doors and escape from the room that you are locked in. You need to survey your surroundings and use the various items available to you in order to make your task easier. 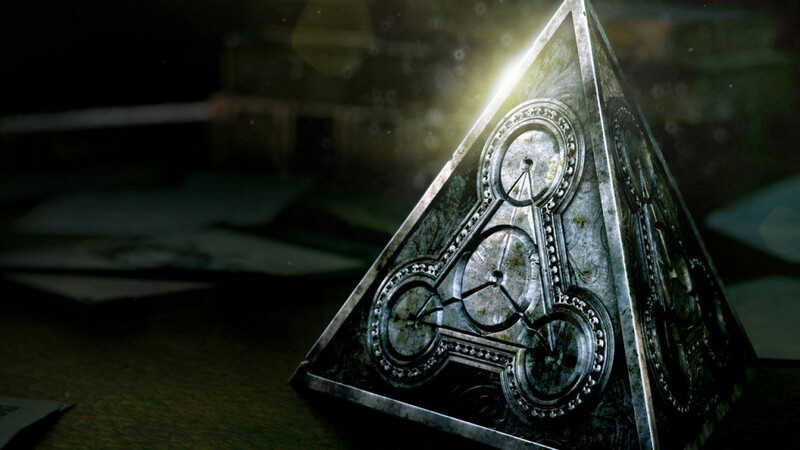 The puzzles are extremely fun and frustrating at the same time and we can’t tell you how many times we have been struggling through puzzles when the solution was staring right at our faces. If the gameplay mechanics were a bit more similar to ‘Monument Valley’, this game would definitely have been a top 3 entry. 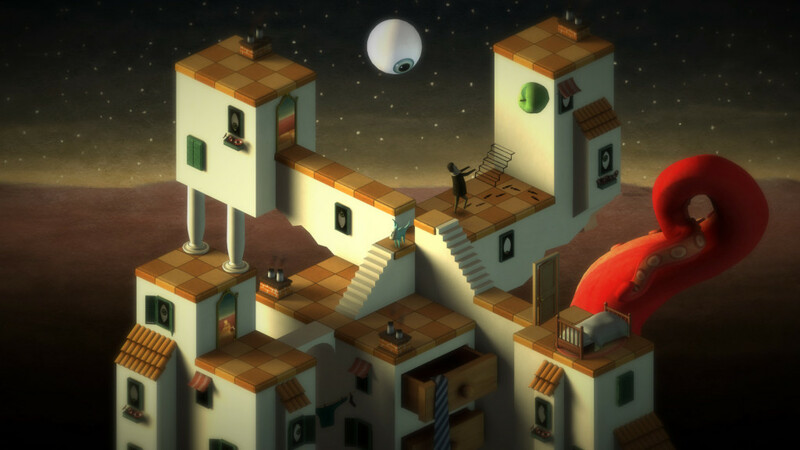 Still, if you enjoy puzzle games, then we are sure you will enjoy playing through this one. 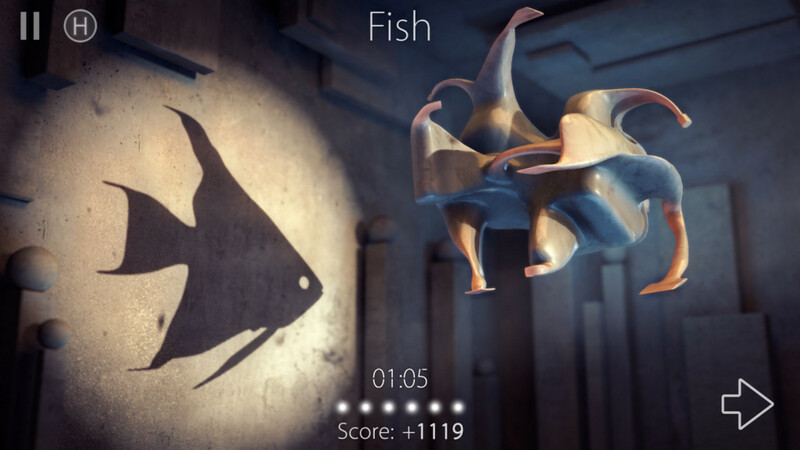 ‘Shadowmatic’ is a beautiful interactive puzzle game developed by an indie game development company from Armenia called Triada Studio and was published by the same company in the year 2015 for the iOS devices. 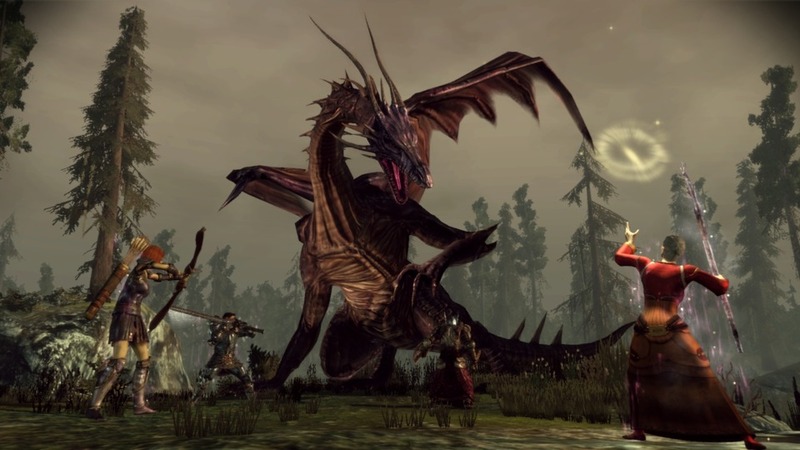 The game was then later ported to android devices in the year 2017 due to public demand. You are given an abstract object which actually doesn’t resemble anything from real life with a screen in the background and a light source coming from the distance. The aim is to align the object perfectly to the screen so that the shadow cast on the wall resembles a real life object. It might seem all simple and easy on paper and the first few levels of the game will be a breeze but we promise the it gets much harder as it progresses. At later stages in the game, you will be given multiple objects which you need to align simultaneously in order to solve the puzzle, making the gameplay much harder. The progression system of the game is also very similar to that of ‘Monument Valley’ where you will need to finish one level in order to progress to the next one. If you liked playing through ‘Monument Valley’ but wanted a lengthier gameplay, then ‘Shadowmatic’ will not disappoint. 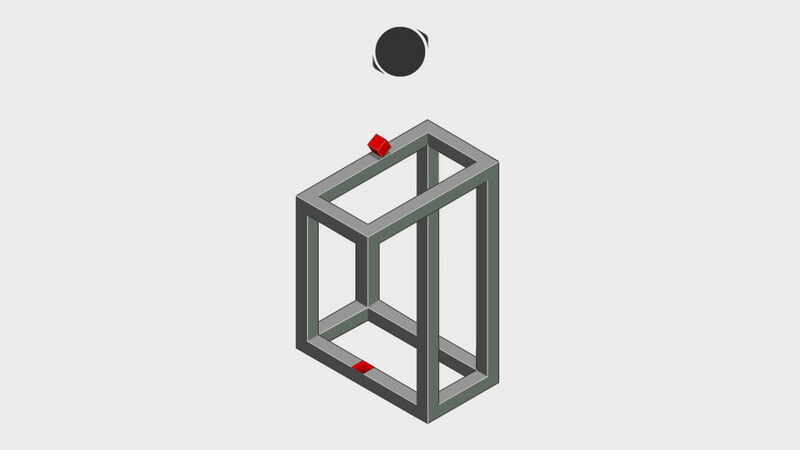 ‘Hocus’ is an indie interactive puzzle game that is completely free to play and devoid of any in app purchases. The only thing required to complete the game is your logical and puzzle solving skills. This is one of the best free to play puzzle games that we have played in the recent past and we highly recommend it to fans of ‘Monument Valley’. 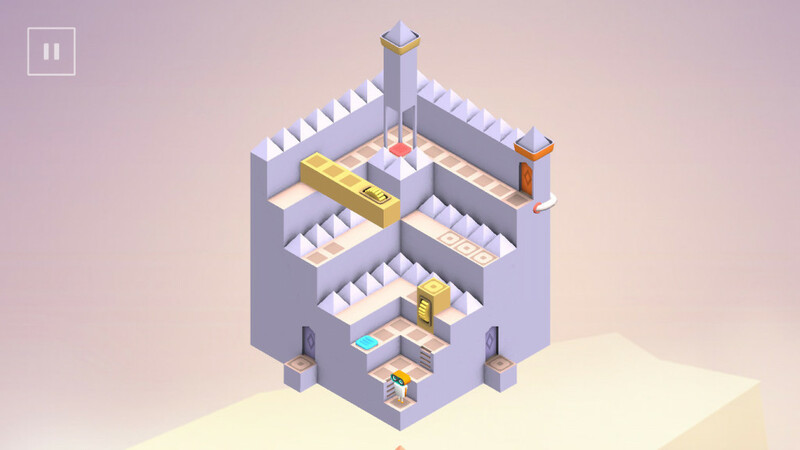 The art style and progression are pretty similar to ‘Monument Valley’ where you are required to manipulate various geometric shapes in order to solve the puzzles and progress to the next level. There are over 100 different levels for you to solve, each one harder than the one before, making it one extensive experience. The level design is also quite well thought out and requires you to spend a considerable amount of time juggling the piece together in order to get hold of the solution. However, each solution is extremely satisfying in itself and you will find an inner peace once you progress to the next one. It can get quite frustrating though, so a whole lot of patience is recommended. 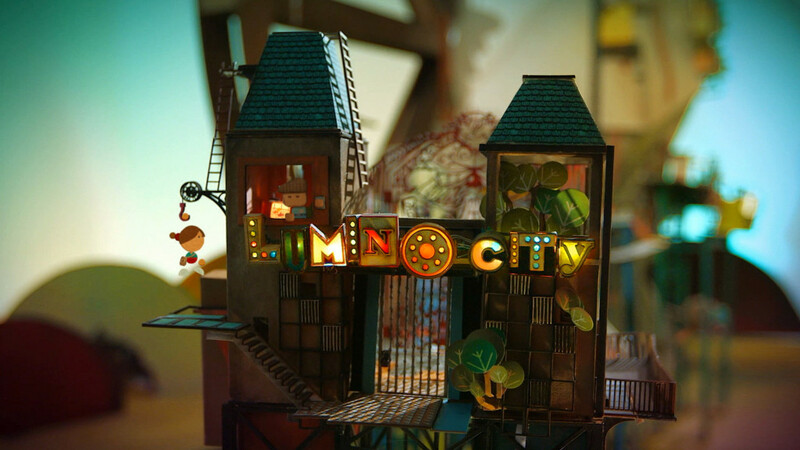 ‘Lumino City’is an interactive puzzle game developed and published by State of Play Games in the year 2014. It is a direct sequel to ‘Lume’ so if you have played ‘Lume’ before then you need to play through this one. 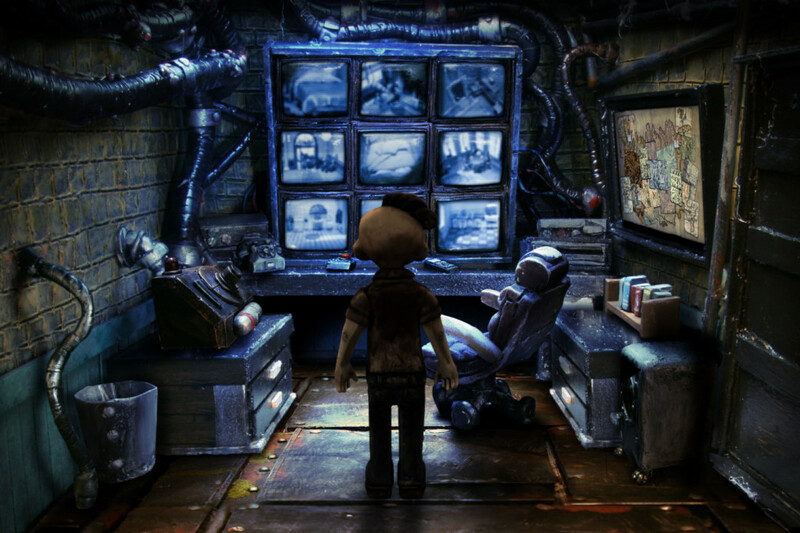 It is one of the best games in the interactive puzzle genre, visually. All the art in the game is hand drawn and looks like cutouts made out of pieces of paper. It is so intricately done that you will find yourself staring at the game for hours on end. When I start playing this game, I simply lose count of hours solving all the puzzles in the game and exploring all the itty bitty details in the. The levels are designed in such a manner that the cutouts resemble parts of a city and you must explore these parts in order to help out the people in need. There are platforming mechanics in the game which allow you to climb on top of buildings and go about completing your quests, which ultimately allows you to progress through the entire campaign. If artworks and visuals matter to you in a game, then you should definitely check ‘Lumino City’ out. ‘Evo Explores’ is a game that is highly influenced by ‘Monument Valley’ and the first look in to the game will cement that thought. It is an interactive puzzle game developed by Stampede Games for the android and iOS devices where you need to control a character called Evo. Evo is a cute little furry friend who has the uncanny urge to explore the land and you are his partner. The first thing that the game teaches you is to trust your eyes. If you happen to spot something, it is there no matter what logic tells you. Similar to ‘Monument Valley’, you need to solve the puzzles in one level in order to progress to the next one and these get consecutively harder. Some solutions stare at you in your face and you will completely disregard them due to their absurdity but a little spin here and a tap there, and all will seem to fall in place. Help Evo explore his mischievous land and perhaps you too can learn a thing or two about optics! ‘Dream Machine’ is again a personal favorite and I highly recommend this game to fans of ‘Monument Valley’. Now that I have stated my bias out of the way, allow me to explain why I am biased towards this game. Firstly, I am a huge fan of the visuals of the game, which look like a cross between a fantasy land and a steampunk world. Secondly, the puzzles capture the thematic elements of the game perfectly and this is one aspect of puzzle games that a lot of the developers miss. You need to streamline your puzzles so that they actually feel a part of the world that they are depicted in, otherwise the whole point of the game is lost. This is one aspect that we see implemented beautifully in ‘Monument Valley’ as well as ‘The Room’, making them some of the best interactive puzzle games. ‘Dream Machine’ actually manages to get this right, making it an extremely immersive experience. Lastly, the background score of the game perfectly captures the atmosphere, adding to its ambiance and setting. So if you feel all of these aspects meet your criteria, then we highly recommend that you give ‘Dream Machine’ a try. 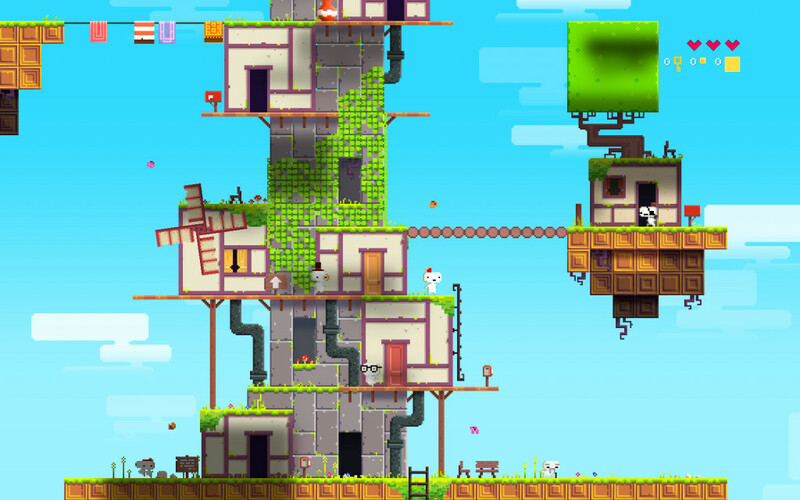 ‘Fez’ is one of the most well designed puzzle games that we had the pleasure of checking out. Everything in the game world is well thought out and all the levels are extremely satisfying once you complete them. You are given a cute little creature called a fez who reveals that their 2D world is one of the sides of the real 3D world and now you must twist and turn the various realms in order to put them in place. The world of ‘Fez’ is in chaos and you are the only one capable of restoring balance by collecting cubes and fragments as you complete the levels of the game. ‘Back to Bed’ takes place in a dream like sequence where you need to control the character of Bob and guide him back to bed. You meet the subconscious guardian of Bob who also helps you along the way as you solve puzzles and avoid various obstacles in order to get Bob back to the safety of his bed before he wakes up. The art style and design are beautiful and very similar to ‘Monument Valley’, so if you have played one of them, you gotta check out the other. ‘Mekorama’ is one of those games that stick with you over the years due to its simplistic design and strategic gameplay mechanics. 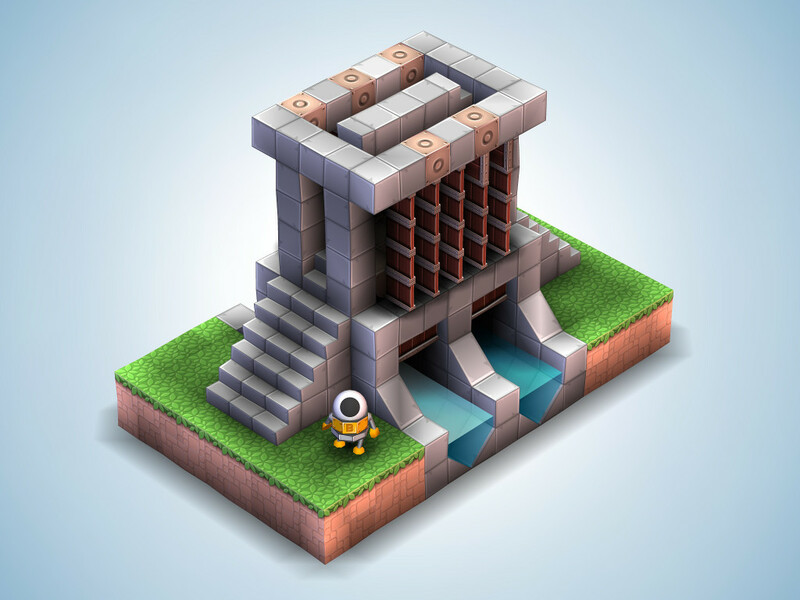 The main aim of the game is to help a tiny robot explore and get across various puzzles by twisting and turning them until things start to make sense. The gameplay is very similar to that of ‘Monument Valley’ and also uses a very similar art style. You will definitely find yourself enjoying this game if you like puzzlers like ‘Monument Valley’.